Singer/ Songwriter August Alsina has recently released his Ep called “Forever and A day.” Along with the Ep, he released a Video called “Nunya.” The song is about a woman that took him for granted and her name was “Koren.” Koren is Actress Jada Pinkett Smith’s middle name. After the Video was released, rumors started to float around that the song was about Jada. Also, there was A GIF that appeared in the video; and the GIF was of Jada. 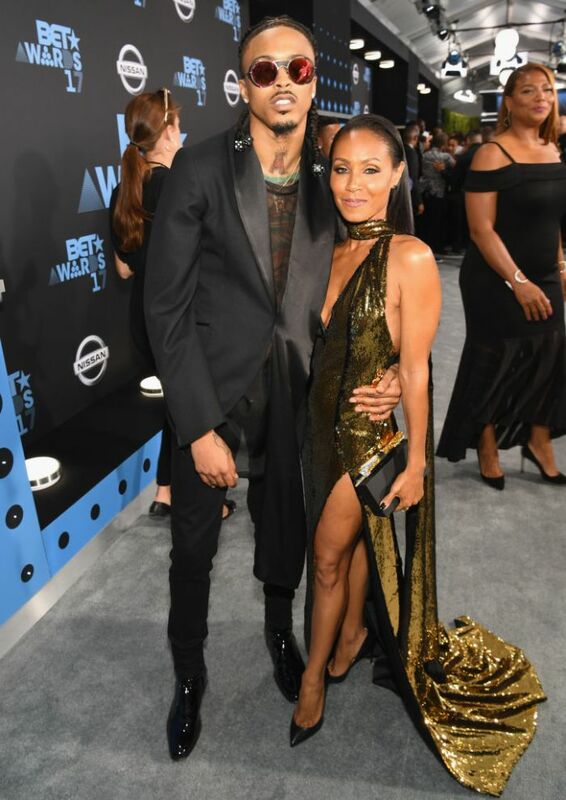 Earlier this Year August Alsina appeared on Mrs.smith show called “Red Table Talk.” He stated how being in Baltimore helped him overcome his darkest times in life. Not to mention on Jada’s Birthday he wrote her a very lengthy and intimate Birthday message on Instagram. I️ don’t believe in luck. I️ believe in God’s divine order. & you are an example of Gods divinity in It’s covering over my life. A beautifully complex individual you are.. I️ could spend a lifetime decoding you. Thankyou for your laughter. Thankyou for seeing my heart and character & not measuring me based upon what I️ come from. You see me for who I am & what I’m gonna be, even when I️ can’t see ME. Thankyou for challenging me on a daily basis. You’re A little piece of heaven here on earth. The Fortune in my cookie. The Vet to my Rookie. Singer Monica Files For Divorce.......! 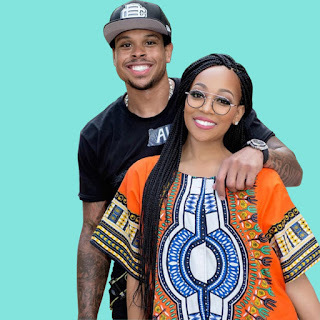 After Nine years of Marriage, Singer Monica Brown has decided to call it quits; with Former NBA Player Shannon Brown. According to Sources, the two have been separated since October 2018. They’ve had problems for quite awhile, but they kept their lives very private. Insiders says that there problems occurred due to infidelity. Monica and Shannon share a daughter named Laiyah. Also, Monica has two Sons from her previous relationship with Atlanta Rapper Rocko. 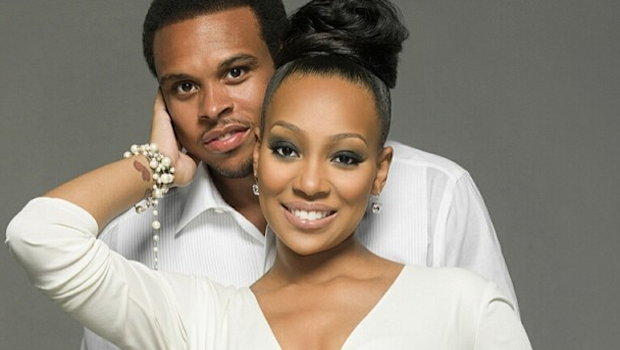 Monica has been spotted not wearing her Wedding Ring; and sometime last Month, she Filed for Divorce. 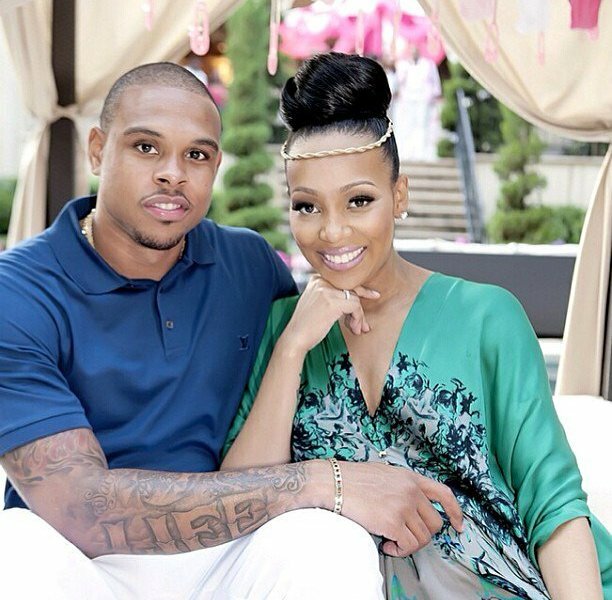 Currently, Monica nor Shannon has spoken publicly about the Divorce. 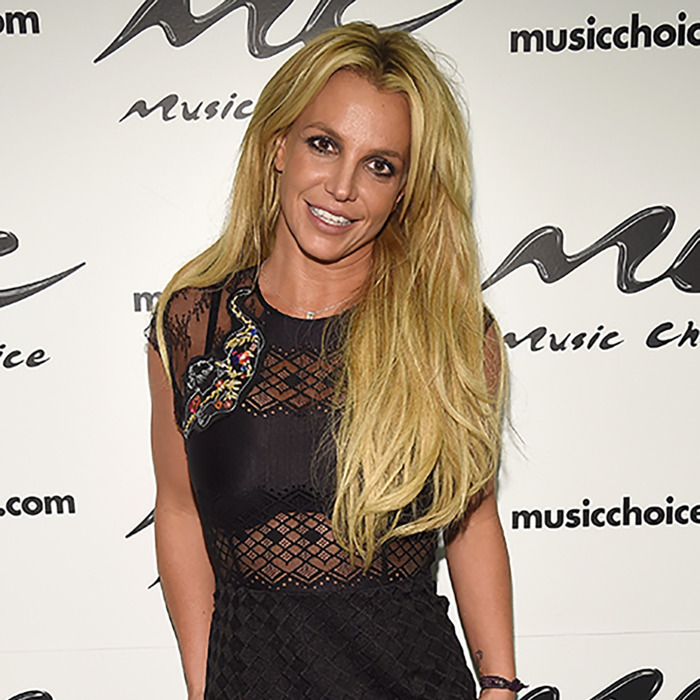 Pop Artist Britney Spears, has decided to make Music again. In November 2018, Britney’s Father was hospitalized; due to a ruptured Colon. 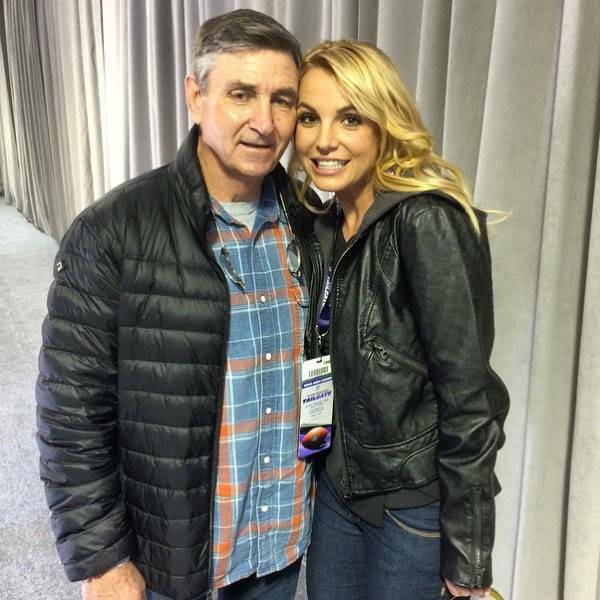 Jamie Spears ( Britney’s Father) health scare, caused Britney to put her Career on hold. Currently, her Father is much better; and the “Oops I did it again” Singer is ready to hit the Booth. Inside Sources has stated that Spears is ready to work on her Tenth Album. Prior to the Hiatus, Britney spent Four Years at her Residency working non stop. Sources states that she is grateful for her Fans; and cannot wait to start Performing again. 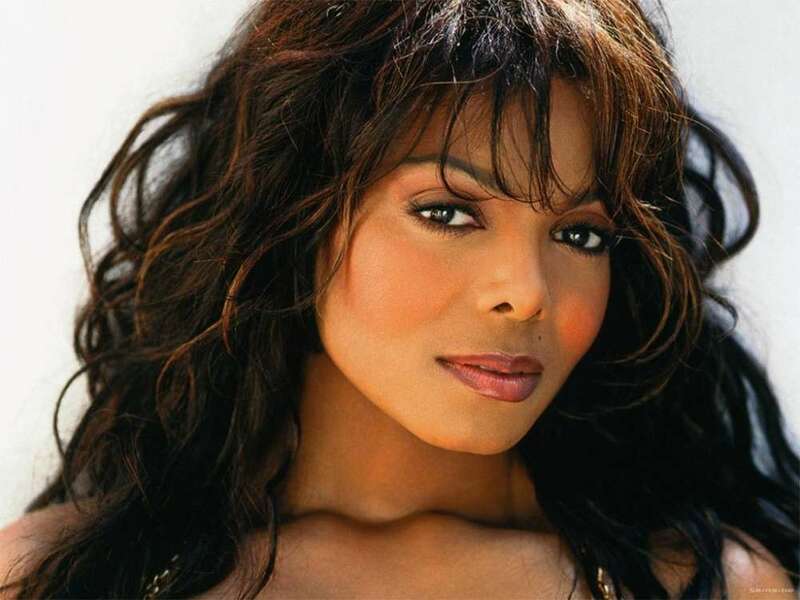 Pop Icon, Janet Jackson has announced her Vegas Residency. Yes Mam! She will be heading to Sin City in May. 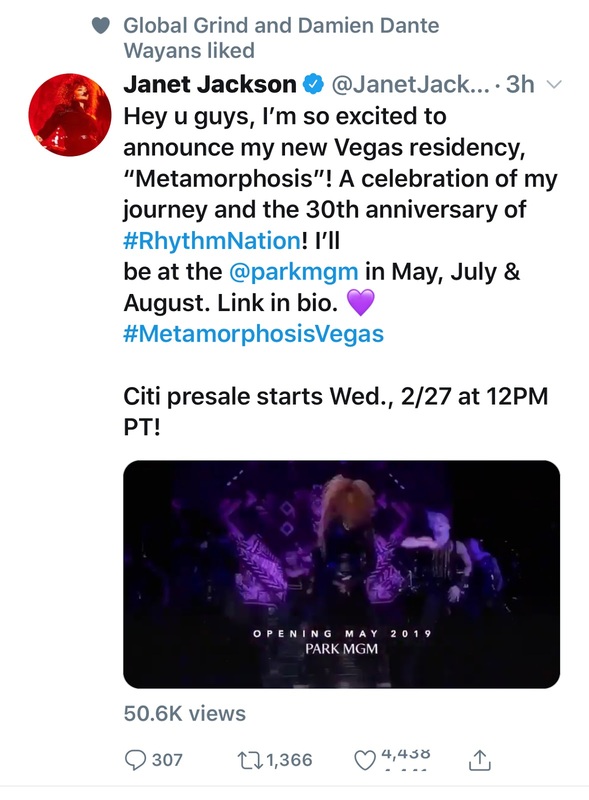 Tickets for her Shows will go on Sale February 27th. 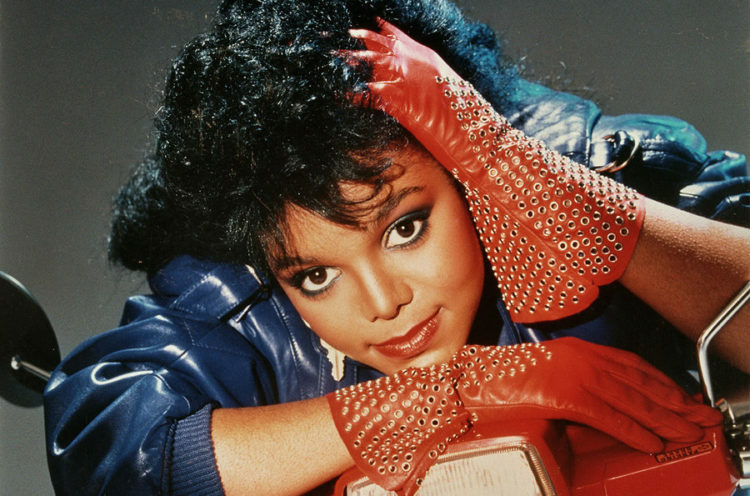 The "Rhythm Nation" Artist will also celebrate her 30th anniversary; for her Hit Album "Rhythm Nation." Shows will officially start May 17th, there will be 14 Shows at the MCM Resort's Park Theater. Pack your Bags ladies and Gents; because all our favorite Artists are moving to Vegas. Why is it that, when a woman has a long term friendship with another woman; gay rumors surface? 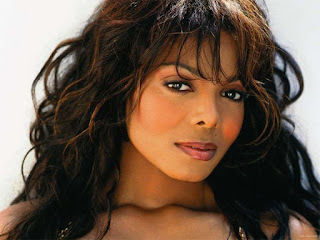 Rumors surfaced with Whitney Houston and Robin, Oprah and Gayle also Dolly and Judy. Dolly Parton is a very well known Nashville Country Singer. For Years, (over a Decade) there has been allegations, floating around about Dolly being Lesbian. 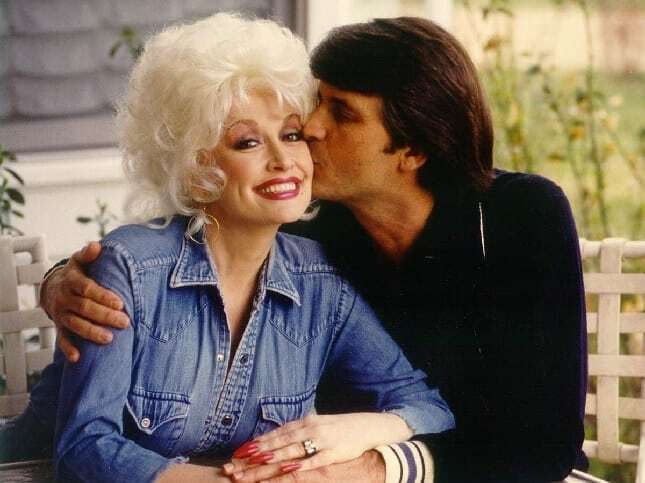 Parton was married to Husband Carl Thomas Dean for nearly 53 years. 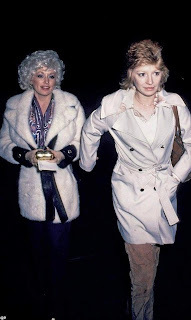 Fans has been suspicious about Dolly’s sexuality; because she has a close Friend, named Judy Ogle. 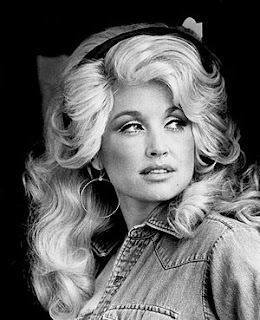 Parton and Ogle has been friends for 64 Years. Parton addressed the rumors Years ago, expressing that Judy is her Best Friend; and they have an unbreakable Bond. Recently, Dolly had an Interview with “The Sun” a U.K Newspaper. She stated that she love the LGBTQ Community; but she’s not Gay. Judy is like a sister; and she will continue to be a part of her life. 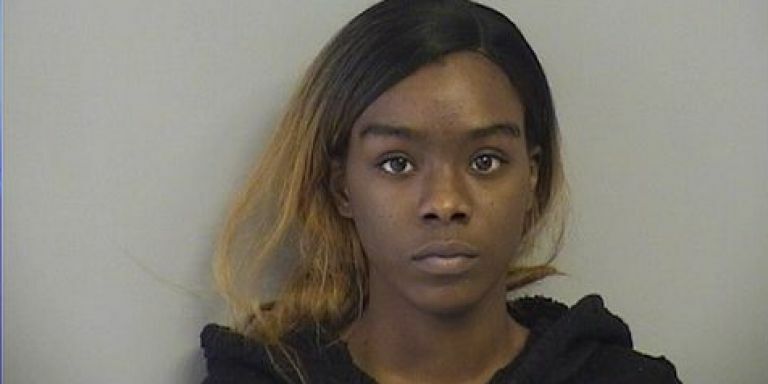 A Young Lady by the name of Ciarra Hunter, was recently arrested for sharing her friend’s Nudes on Social Media. 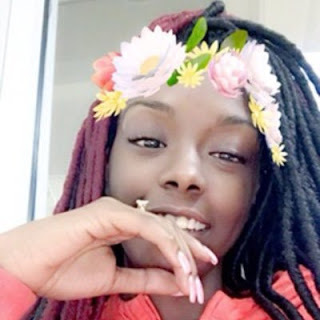 It was reported that; Ciarra had her Friend’s Password to Snapchat. According to Fox23 News, the two ladies had an argument. Which caused Ciarra to seek revenge by posting her Friends Nudes on Snapchat. Ciarra Hunter was arrested for Non-Consensual Dissemination of Private Sexual Images. Tattoo Artists, Ryan and Don talks about Tattoo Parlor Drama on The Breakfast Club. As we all know, Breakfast Club is “The World’s Most Dangerous Morning Show.” Artists from all over, should know that they are going to get grilled when coming on the Show. 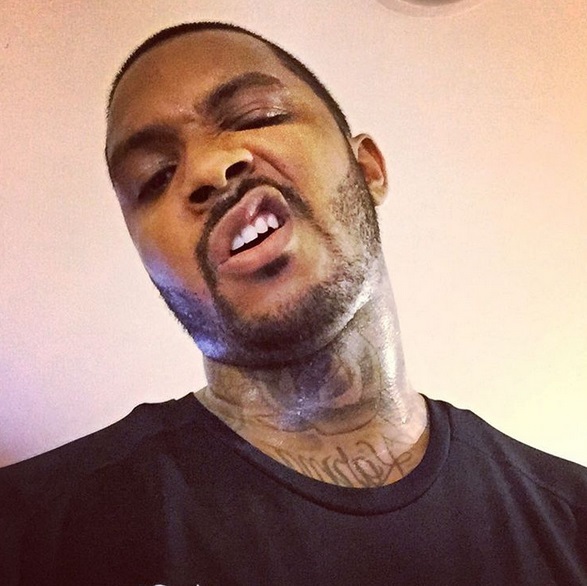 Ryan Henry, Owner Of Tattoo Empire “9Mag” explains why he’s is single; and getting new Staff for his Shop. He also speaks on mental health and expanding his business. Don Brumfield spoke on, being grateful to be apart of the faithful men committee. Don has finally decided to become faithful to his Wife Ashley. 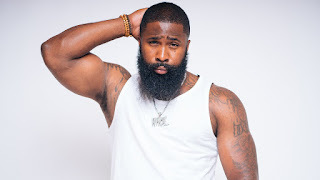 He speaks on his brother Phor; and how much becoming a family man has changed him. Phor From Reality Show Black Ink Chicago Exposed!